While its full name is The Church of Jesus Christ of Latter-day Saints, most people know it as the Mormon Church. But if the church has its way, that will soon change. The Mormon Newsroom updated its style guide to include a new, preferred short version of the church’s name. 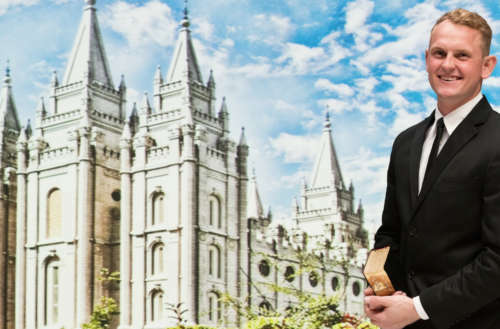 The Mormon name change means the church is now to be referred to as “The Church of Jesus Christ.” You know, unlike all those other churches that worship Jesus Christ. RELATED | How Did This Mormon Rock Star Become One of the Music Industry’s Loudest LGBT Allies? Nelson said the official church materials and websites will be updated in the near future. There will be a lot of things it will need to change, as the official church press office is called The Mormon Newsroom and its official Twitter account is @LDSChurch. This isn’t the first time the church has tried to abandon the “Mormon” name, though none of the prior attempts took hold — as evidenced by the fact that everyone still calls it the Mormon Church. 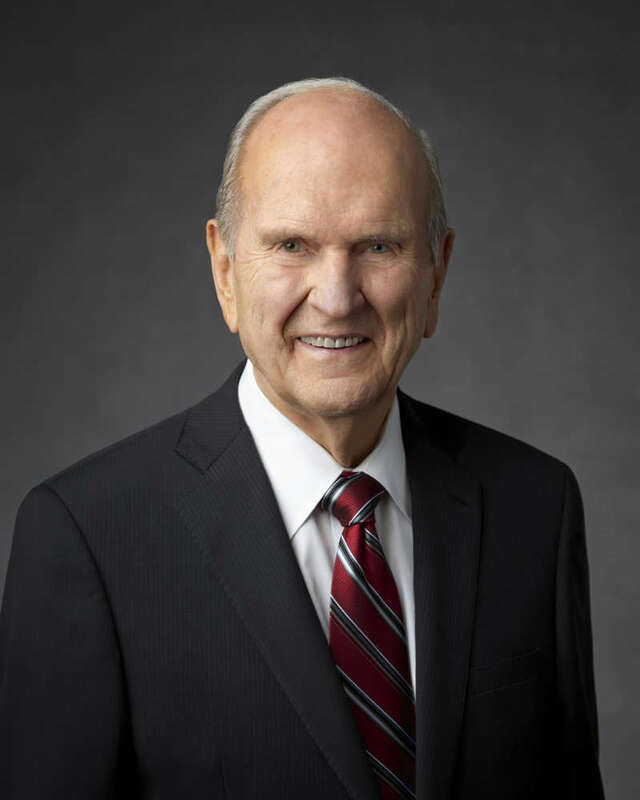 While the name comes from the sacred text The Book of Mormon, the use of the word “Mormons” to describe the people belonging to the church actually came from critics, though members quickly embraced the term and adopted it for themselves. The Church of Jesus Christ of Latter Day Saints has been criticized for funding homophobic policies like California’s Proposition 8. Likewise, the church recently ended a 100-year charter with the Boy Scouts over gay inclusion. And the church is behind a current attempt to ban marijuana from Utah using the Masterpiece Cakeshop Supreme Court ruling. 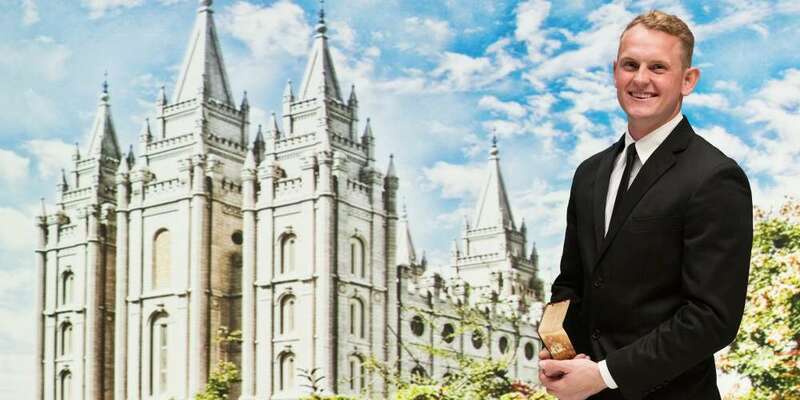 What do you think about the Mormon name change?